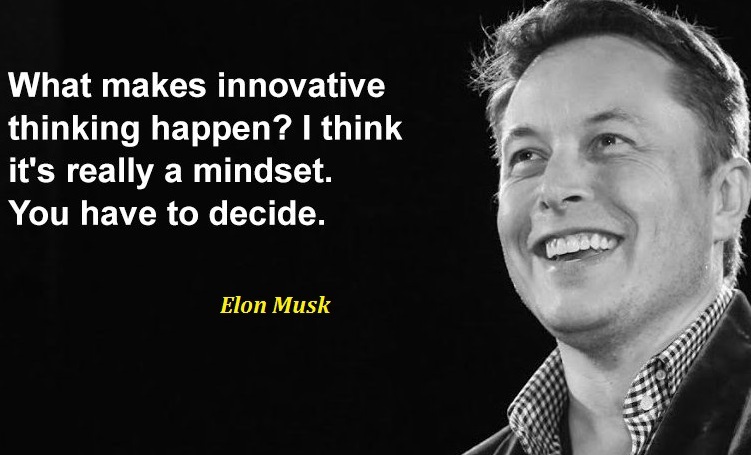 Elon Reeve Musk (born June 28, 1971) is a South African-born American entrepreneur and businessman who founded X.com in 1999 (which later became PayPal), SpaceX in 2002 and Tesla Motors in 2003. 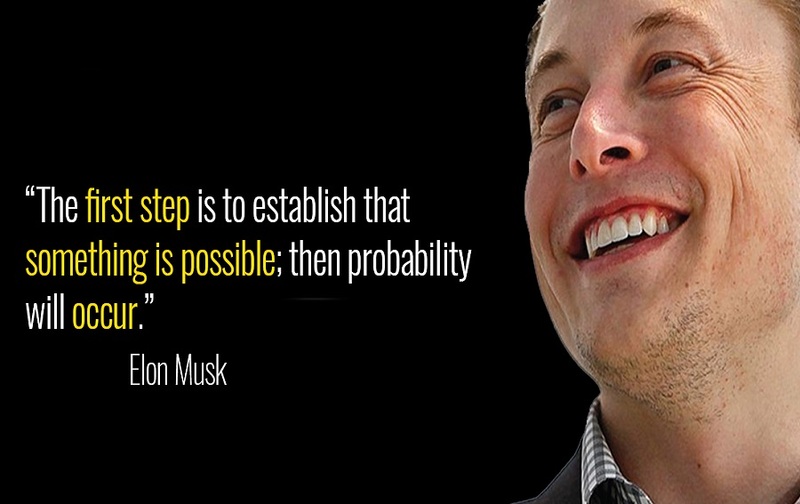 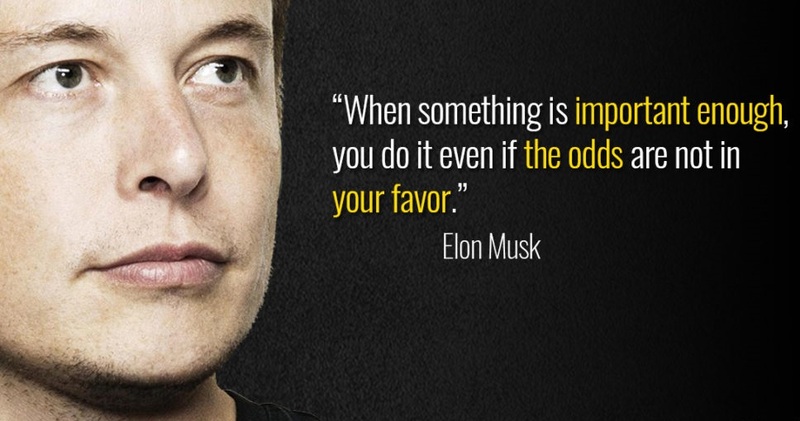 Musk became a multimillionaire in his late 20s when he sold his start-up company, Zip2, to a division of Compaq Computers. 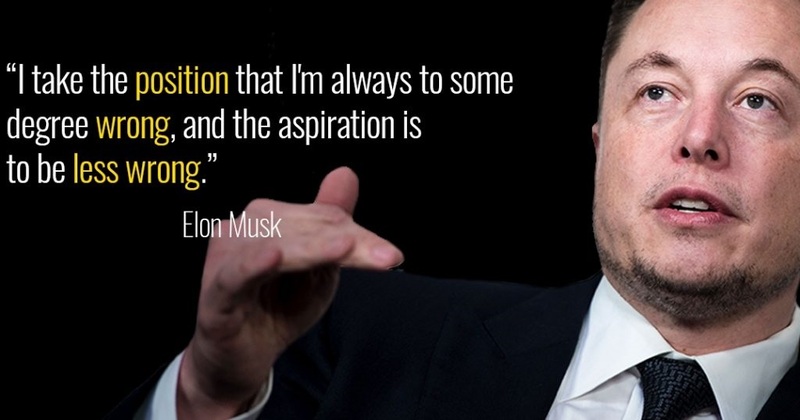 Musk made headlines in May 2012, when SpaceX launched a rocket that would send the first commercial vehicle to the International Space Station. 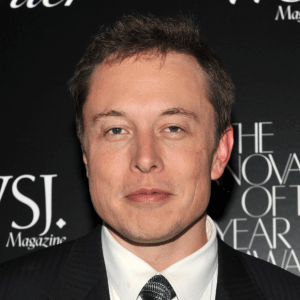 He bolstered his portfolio with the purchase of SolarCity in 2016, and cemented his standing as a leader of industry by taking on an advisory role in the early days of President Donald Trump‘s administration.